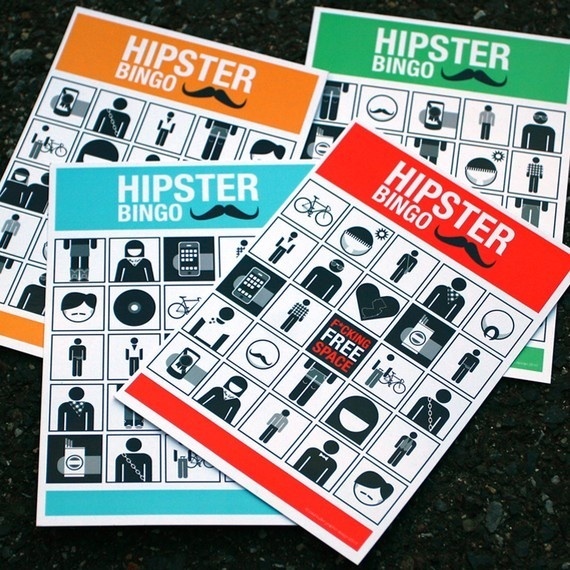 Paul Buller has created a game of Hipster Bingo that he’s selling through his Etsy store. 2. Take out Bingo card.